Bonjour, mes amis! I’ve got un petit secret that I can’t wait to share … Want a sneak peek at what’s in store for Adventures by Disney next year? 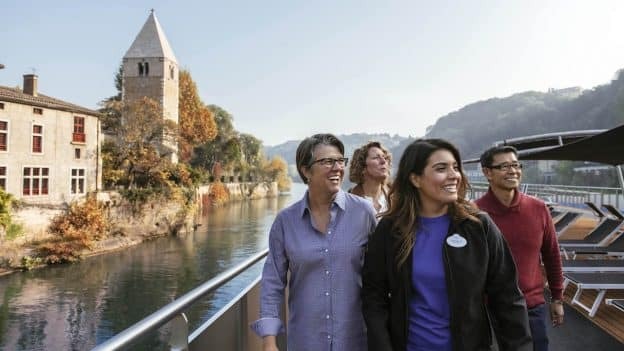 In 2020, Adventures by Disney will offer more European river cruise sailings than ever before, including a brand-new vacation on the Rhone River! 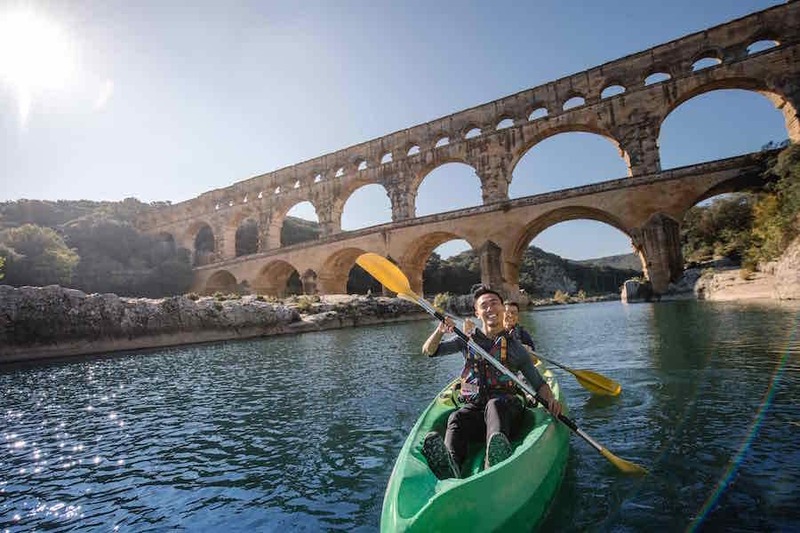 For the first time ever, Adventures by Disney guests will sail through southern France including Provence, a diverse region rich with cultural, artistic, historical and culinary delights. 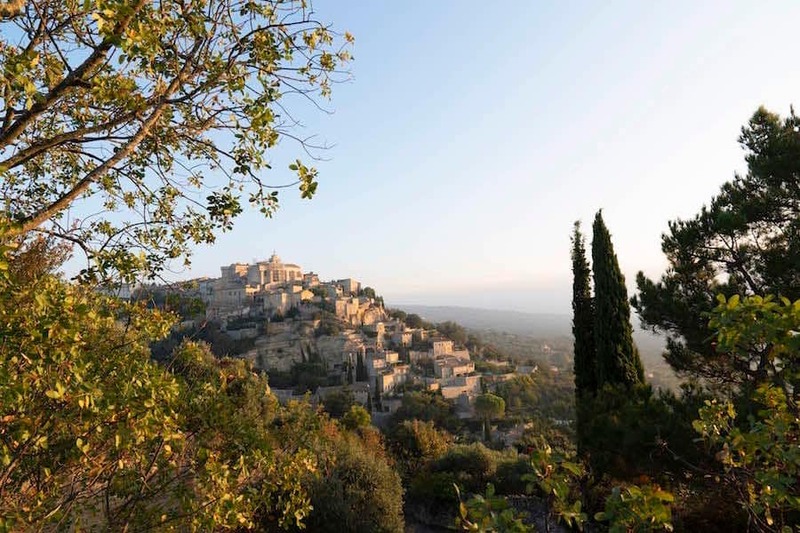 During the Rhone River vacation, Adventurers will explore ancient cities, quaint hilltop villages, fairytale castles, rolling hills of lavender, romantic vineyards and much more. Tres magnifique! The new Rhone River itinerary joins our existing line-up of sailings along the Seine, Rhine and Danube rivers. 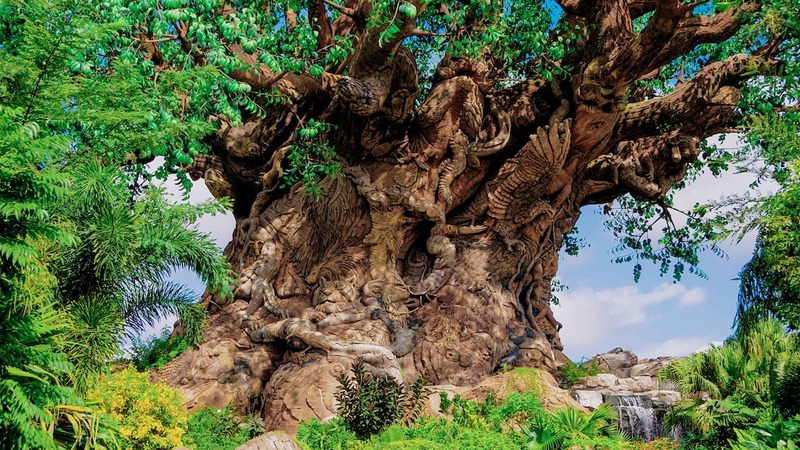 These all-inclusive vacations offer the legendary service and amenities of AmaWaterways, a leader in luxury river cruising, combined with Adventures by Disney’s ability to bring the world to life for families in unique and exciting new ways. Each Adventures by Disney river cruise features the services of up to eight Adventure Guides, who are your hosts in each destination and onboard the ship. Our expert team of trip developers have curated a diverse line-up of active, hands-on activities and engaging cultural experiences in every location, and all that family fun is balanced by special activities designed just for kids and for adults. That’s all I can share for now, but mark your calendars: More details about our newest river cruise itinerary — and even more exciting new vacation options for 2020! — will be revealed on Jan. 24.